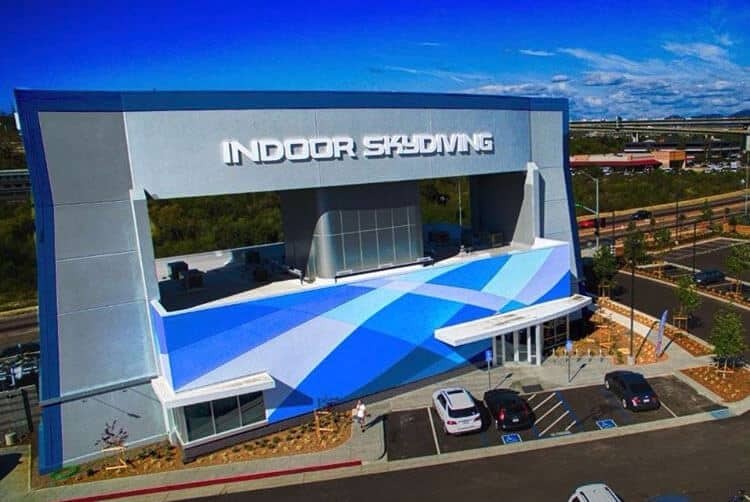 iFLY Indoor Skydiving is coming to Jacksonville, Florida at St Johns Town Center. This tunnel, next to Topgolf, is a one story 14 ft medium design similar to the first of it's kind in the Woodlands, TX. Construction work on the tunnel began as of April 2018, and the location officially opened its doors on November 28th, 2018. 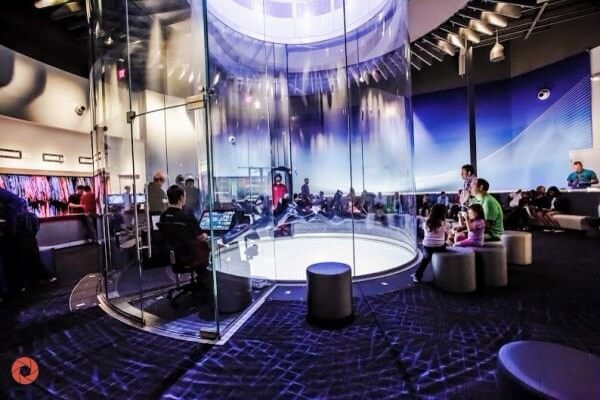 This location, like all other iFLY facilities, features birthday parties, corporate events, and unique team building opportunities. From an educational perspective, the location offers STEM field trips for students K-12+. No prior experience is necessary, and participants of all abilities can enjoy the thrill of human flight. Average rating of 5 from 7 review(s). Our instructor, sorry name just left me, was fantastic and made the experience so wonderful worthwhile! Our little one 1st visit and the staff is amazing. Victoria the lead instructor was very hands on and took very good care of our 5 year old girl. She trusts her and is a great teacher with the little ones. Will definitely be coming back for the flight school next month. Great experience and awesome team! Awesome time at All Abilities Night! We had a great time with our small group of friends-all of whom have unique abilities. Victoria was wonderfully patient in explaining the process and everything that would happen, as well as being a calm presence in the tunnel. We will be back! Great Tunnel, great people. Will be going back to fly again. 10 year old Birthday was Epic! My daughter will not remember whatever toy she got for past birthdays, but she will never forget the epic experience from iFly! This experience was made even more special by our instructor Gil! He is an outstanding professional and just made the experience. I could not be more satisfied with our experience and we absolutely will return. Loved it! Thank you Gil! Shaylin is still smiling!! !